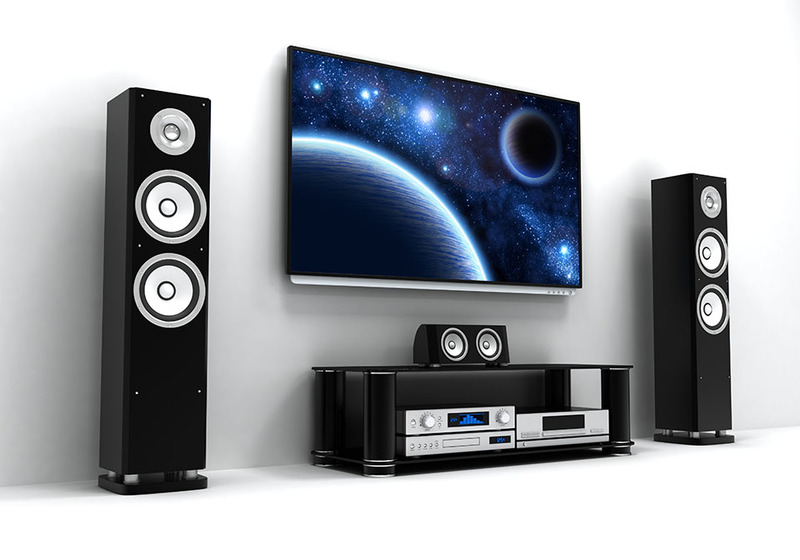 In today's standards, a Home Theater System is a combination of high quality components begining with a dedicated room, High Definition(HD) displays, High Fidelity audio receivers and amplifiers, powerful speakers/ subwoofers, acoustical insulation and control automation. All components are customized to meet the needs of the individuals in the household that will be using the system. This cannot be achieved properly from those so called "complete systems in a box", because every system is and should be unique to the end user. Today's fast growing video technologies such as Full HD, 4k, and Ultra HD provide a beautiful viewing experience. 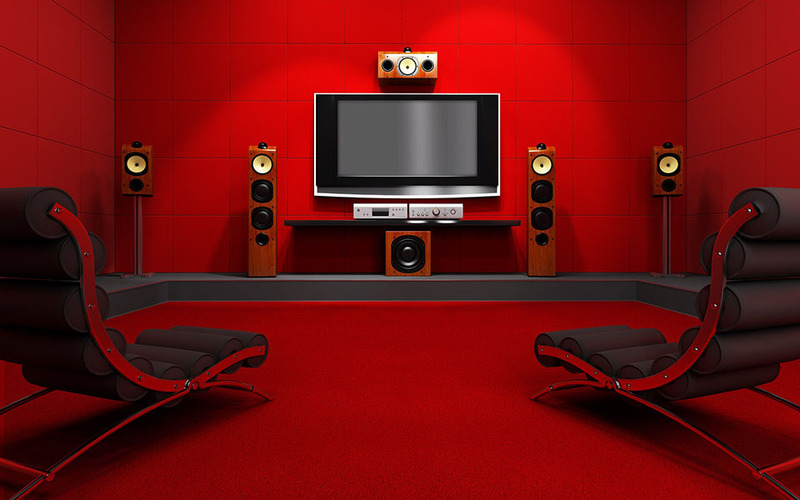 Combine this with major advances in digital audio technologies such as THX, Dolby Digital, and Dolby Atmos. Together they provide an audio/video experience that will amaze your visual and audio senses. 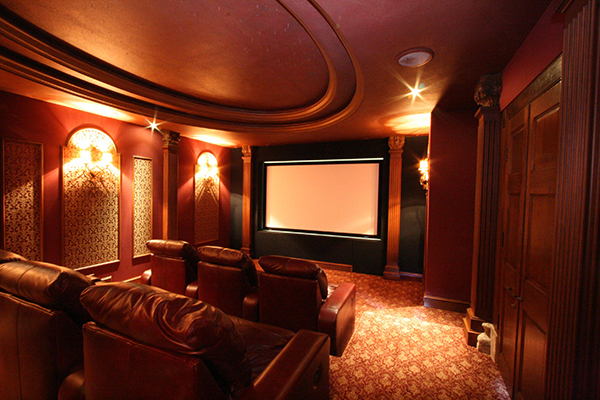 Its purpose is to give you the experience of a movie theater while in the confort of your home. 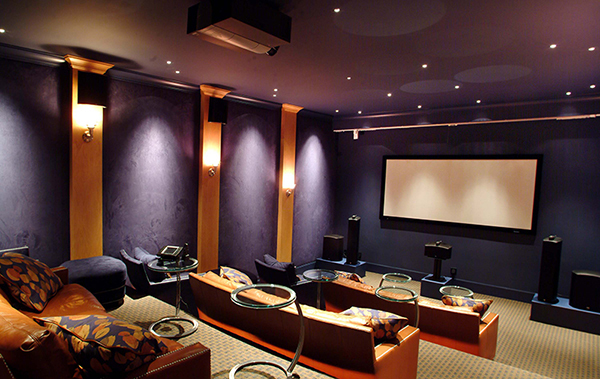 Home theater systems are usually installed in a dedicated room in the home. But a Surround Sound System are usually installed in a room with multiple functions such as: a family room and or living room. The video display may be hidden away behind a picture frame, audio components tucked away inside cabinets or closets, and speakers recessed inside the walls or ceilings to match the decor. Because these rooms are usually not acoustically friendly, it is of utmost importance that all equipment work well together, matching impedance of speakers with proper amplification and calibration. But what technologies are best for you? This may be a question difficult to answer. 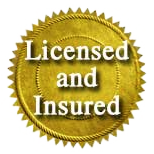 Only a professional can help you custom design and install a system that best fits your needs. 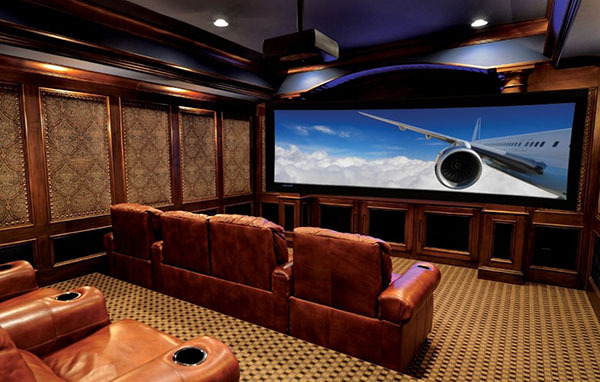 To learn about all your options, contact us today for a free home theater and surround sound consultation.